﻿January 30,2011 - No officiants know The Nixon Library and birthplace like The Clergy Network A Southern California Wedding Officiant Membership! We have been preferred wedding officiator vendors since the library opened. This is no small accomplishment! From the person running the sound to the coordinators, we know the staff at The Nixon Library! 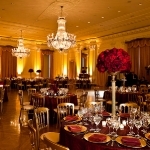 From the fountain to the ceremony grounds to the banquet room, we know the location! We have degreed and background checked wedding officiants who live within minutes of The Nixon Library and Birthplace! You know that they are close by, and so is our emergency backup! What Kinds Of Ceremonies Have Your Presided At The Nixon Library? ﻿﻿A happy ceremony, no tears - laughter and joy! A civil ceremony short and to the point. An interactive ceremony with the wedding party participating. Do Wedding Coordinators Outside The Nixon Library and Birth Place Recommend Your Services? Yes, in fact, we have dozens and dozens of references. Just ask! 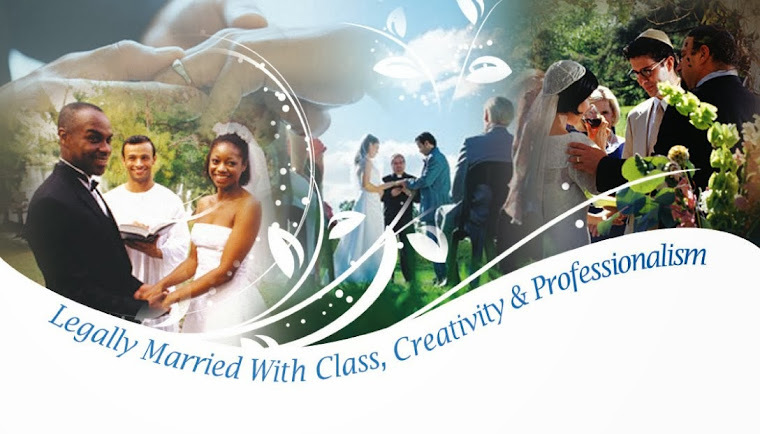 Because we have earned our titles, with dozens of real clergy and officiator related degrees between us, our TCN membership is the ONLY professional and background checked Los Angeles Wedding Officiants in Southern California. And because we are a "membership", we are personally friends and associates for over 20 years - We don't pick people off the streets, ordain them as Wedding Officiants like the other "fake" Wedding Officiator groups.